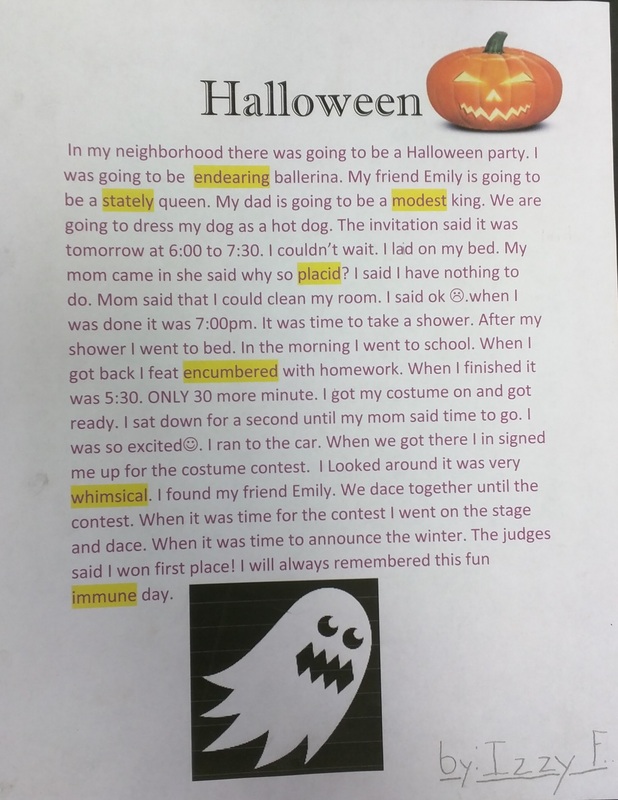 This week Izzy was selected as Young Author of the Month for her story about Halloween. 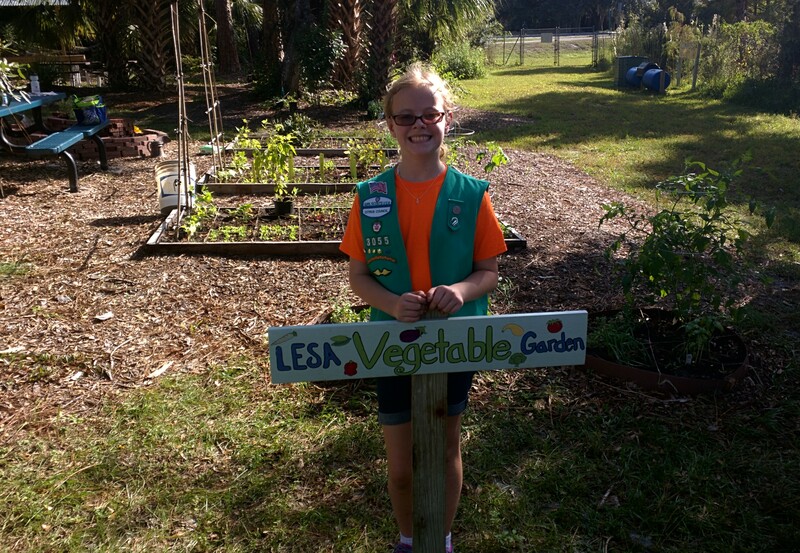 She was one of seven 4th graders selected for the honor. 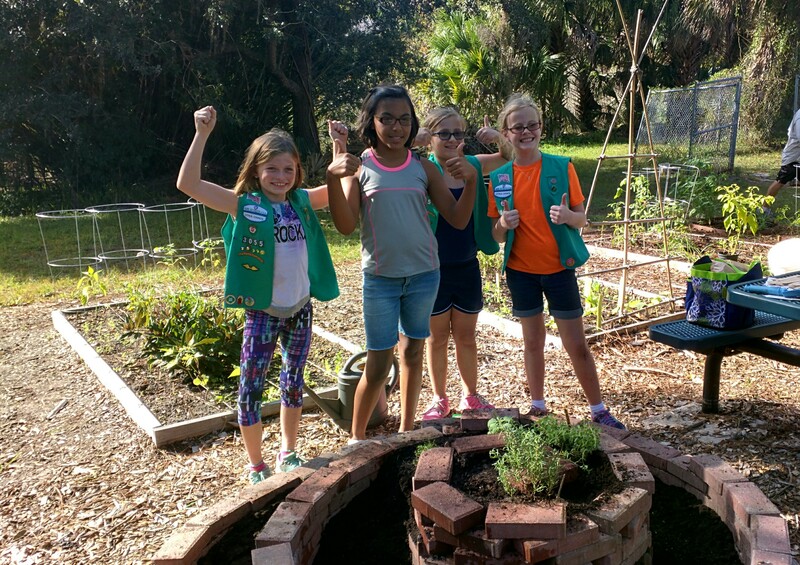 This weekend Izzy’s Girl Scout troop planted a spiral herb garden at a local garden. 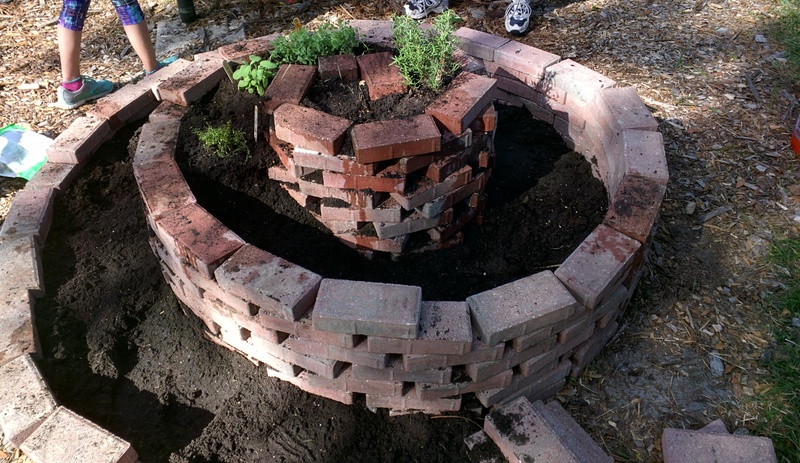 Izzy’s contribution was thyme. She had to memorize some facts about it. She said it was mainly grown in hot temperatures and is used on chicken.